UPDATE: Trader Joe's says a recent recall now includes all lot/date codes of Trader Joe's Vegetable Fried Rice (SKU/Barcode 00521482) and Trader Joe's Chicken Fried Rice (SKU/Barcode 00332514). All Vegetable Fried Rice (SKU/Barcode 00521482) and Chicken Fried Rice (SKU/Barcode 00332514) products have been removed from store shelves and destroyed. 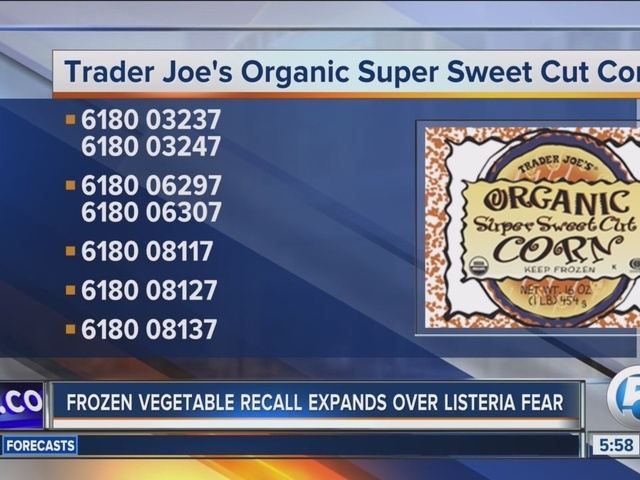 The company says that if you purchased these products, please do not eat them but discard the product or return it to any Trader Joe's for a full refund. 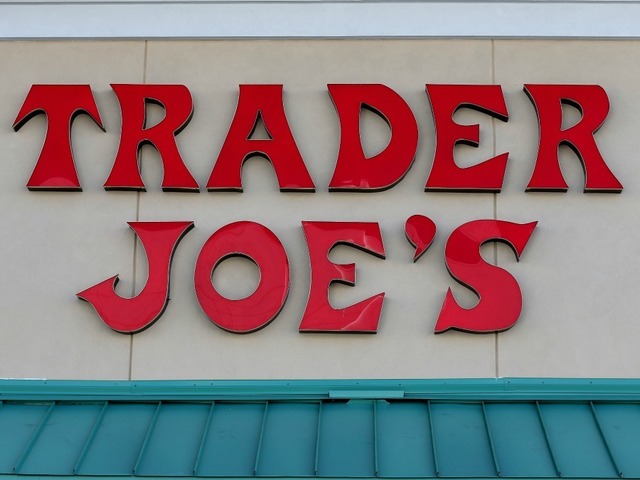 Trader Joe's grocery stores have recalled a few of their frozen vegetables because they may be contaminated with listeria. The following products, from any lot containing the code "BF" [e.g. 115 16 BF 22:58 C PRODUCT OF USA] may be contaminated. If you purchased any of the affected vegetable products with the "BF" code, please do not eat them. Consumers are urged to discard the product or return it to any Trader Joe's for a full refund. If you have any questions, you may call Trader Joe's Customer Relations at (626) 599-3817 Monday through Friday, 6 a.m. to 6 p.m. Pacific Time or send the company an email.